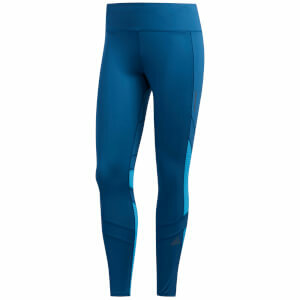 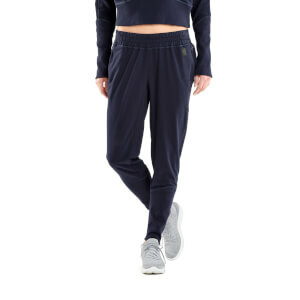 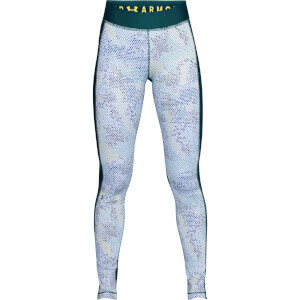 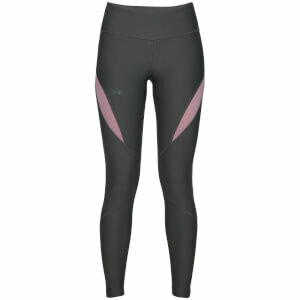 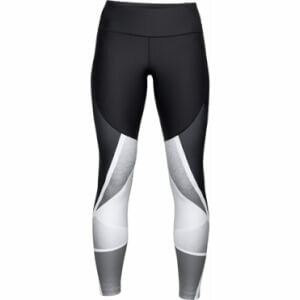 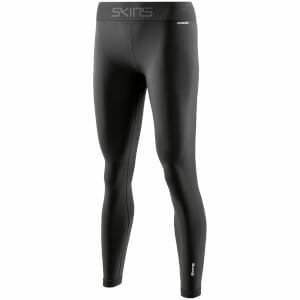 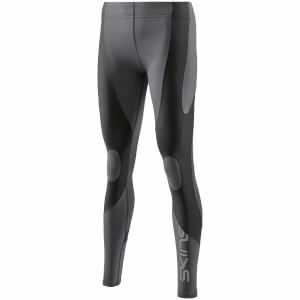 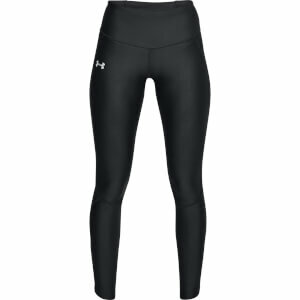 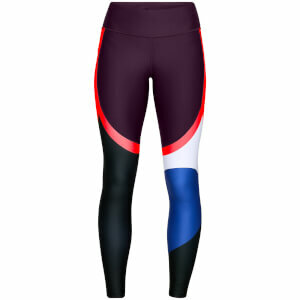 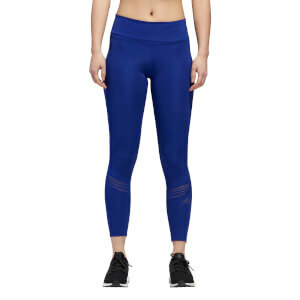 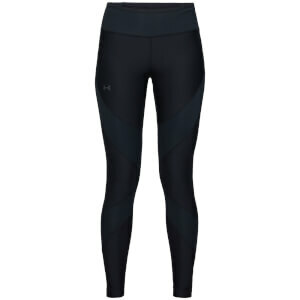 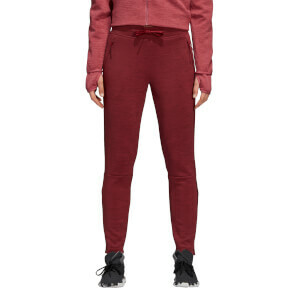 Choose your style from a variety of colours and patterns of women's running tights & leggings. 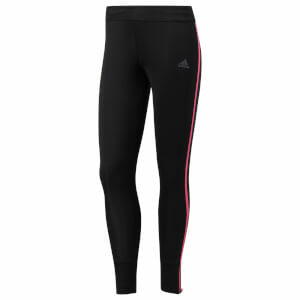 With a branded collection from the leaders in the industry, these women's running tights & leggings are high quality designs manufactured to look after your leg muscles whilst running, and in turn, boost your performance. 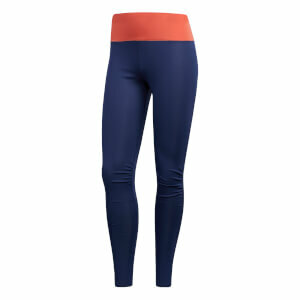 Shop all women's running tights & leggings below from us here at ProBikeKit.